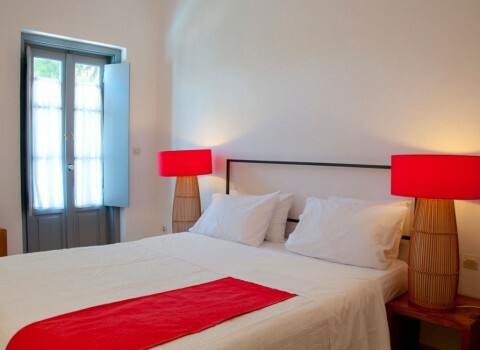 Escape to the cosmopolitan island of Spetses, Greece! Book a double room with breakfast from 90€ per day. Βenefit from our end of season offer!